Todco Roofing provides experienced quality workmanship in the repair, restoration and installation of tile and slate roofs. 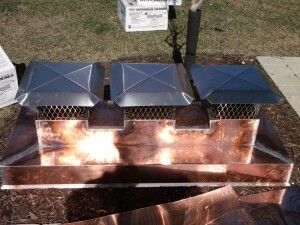 We service residential and commercial properties in the greater Chicagoland area and northwest Indiana. When you need a roofer, you look for one that uses the highest quality materials and offers the best quality workmanship at the best possible price. When you own a historic home, choosing an ordinary roofing company won’t preserve the architectural value and historic charm of your home’s original roof, and may even lower the value of your historic home. 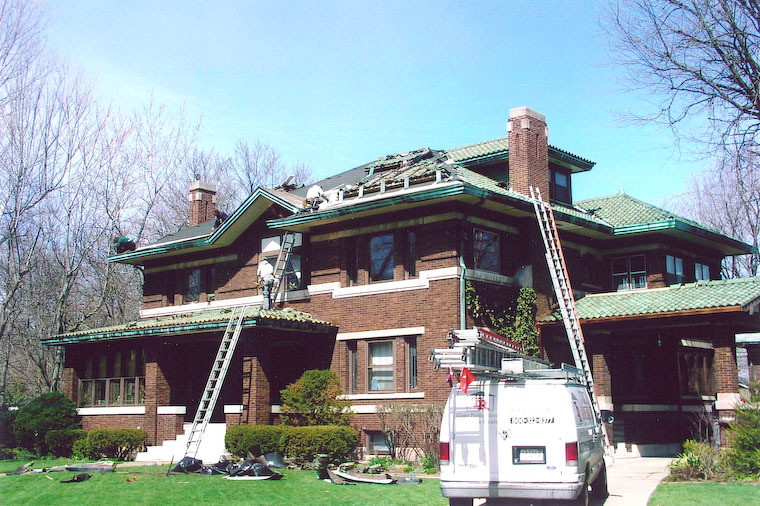 When you need expert attention to detail, uncommon roofing materials, and roofing experts who can repair or restore the roof on your historical home, you want the roofing company Chicago homeowners trust: Todco Roofing. 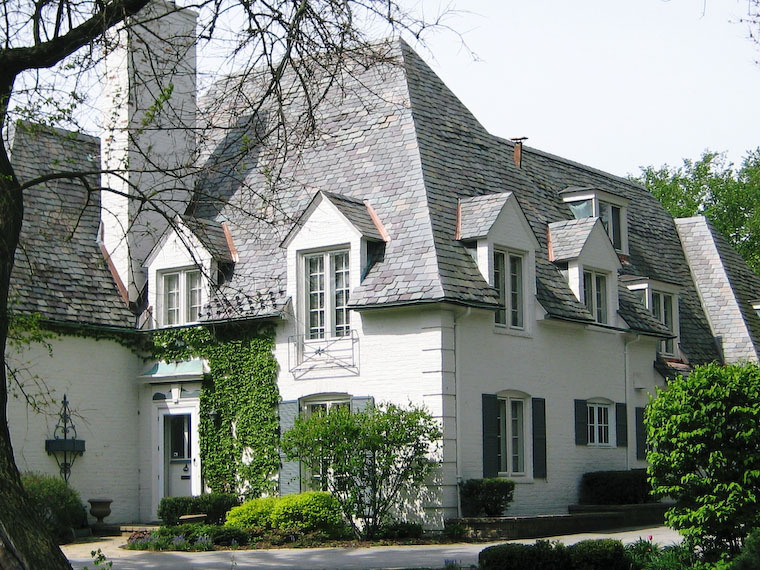 Todco Roofing specializes in residential slate and tile roof repairs and has worked on some of the Chicago area’s most distinctive homes. 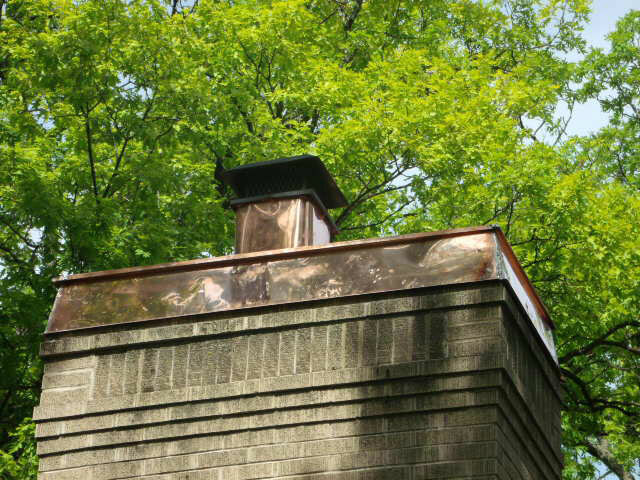 Whether your home’s roof requires slate, tile, asphalt, copper or another distinctive roofing material, Todco Roofing is the roofing company Chicago turns to for help. We carry a large variety of slate and tile roofing materials and can begin your slate or tile roof repairs immediately. 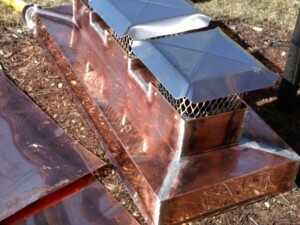 Todco Roofing offers much more than typical Chicago roofing company services. We also fabricate historically accurate decorative metal work, flashing, copper gutters and downspouts, finials and other architectural details that will return your historic Chicago home to its original grandeur. When you have a historical home, you need more than just an ordinary roofing company. Chicago homeowners know the roofing company to work with is Todco Roofing, your slate and tile roof restoration experts! Let’s take a look at some of our recent roof restoration projects. 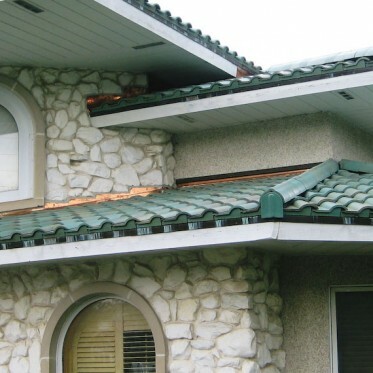 Tile roofing lends an exceptionally beautiful look to your home. In addition to being beautiful, tile roofing is also rugged and durable. With proper care and maintenance, tile roofing can last for hundreds of years. Todco Roofing is the Chicago area’s specialist in tile roofing restoration and repair. We also install new tile roofing and cement tile roofing. 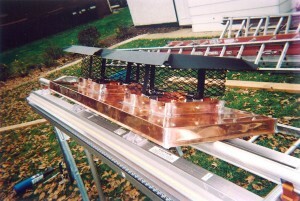 Our roofing professionals have built an outstanding reputation for quality workmanship and customer service. When you trust your tile roofing needs to the professional tile roofers at Todco Roofing, you won’t be disappointed! We can spot repair or replace an entire roof immediately. Most likely you won’t need to wait for materials on order and we can match almost any existing slate or tile roof. If you’ve experienced storm or wind damage, or have developed a roof leak, the tile roofing professionals at Todco Roofing can help repair or restore your tile or slate roof, repair water damage and seal your tile roof against leaks. If you own a home with a tile roof in the Chicago area, call Todco Roofing for all of tile roofing repair and maintenance needs. Slate roofing will outlast the materials that comprise the roof structure, so proper roof maintenance is a must. Slate tiles aren’t designed to be walked on, so improper roof maintenance can damage slate roofing. Todco Roofing carries a large assortment of new and reclaimed slate materials, and can conduct immediate repairs to tiles, flashing and support elements. We also offer a regular maintenance program that can spot and stop deterioration before it affects the support structure of your slate roofing. 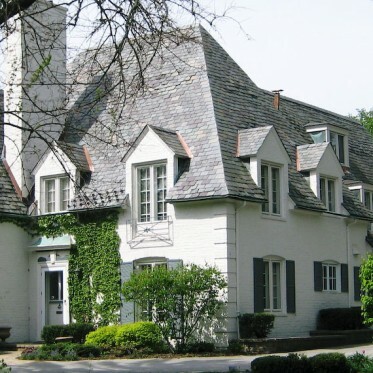 A well-maintained slate roof will preserve and enhance the beauty of your Chicago home. If your Chicago home has a slate roof, or you are considering the installation of one, contact Todco Roofing, Chicago’s slate roofing professionals. 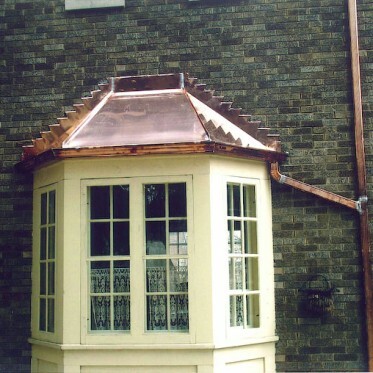 The roofing professionals at Todco Roofing are the Chicago area’s historical roof restoration experts. 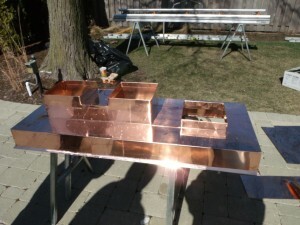 Restoring a tile, slate, copper or metal roof is only part of the job. 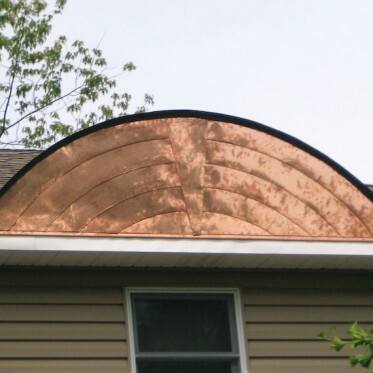 That’s why Todco Roofing also specializes in the custom fabrication of copper gutters, flashings, bay roofs, downspouts and other decorative metalwork that makes a truly historical roof stand out. The roof restoration experts at Todco Roofing understand that a historical roof is more than just roofing material. Often, the architectural details of a home’s roofline distinguish it from other homes in the area, and make a home truly unique. Unfortunately, these one-of-a-kind treasures wear and age. Our staff experts deliver the custom fabrication of copper gutters, flashings, bay roofs, and downspouts your home requires. In most cases, these stylish roof details are actually integral parts of the roof’s drainage and water flow management system and should be maintained just as the actual roofing materials and support structures are maintained. In addition to providing function, these elements enhance the beauty and value of your home. Their expense is justified because a properly maintained roof will increase the historical value and significance of your home and ensure that the roof will remain viable for years to come. 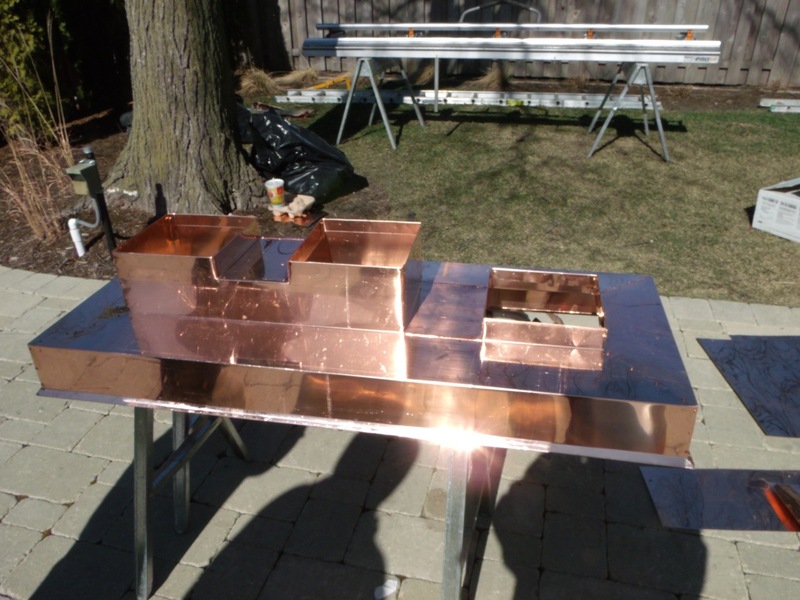 When you need or want custom fabrication of copper gutters, flashings, bay roofs, downspouts and other decorative metalwork for your Chicago home, count on Todco Roofing for all of your custom fabrication needs.